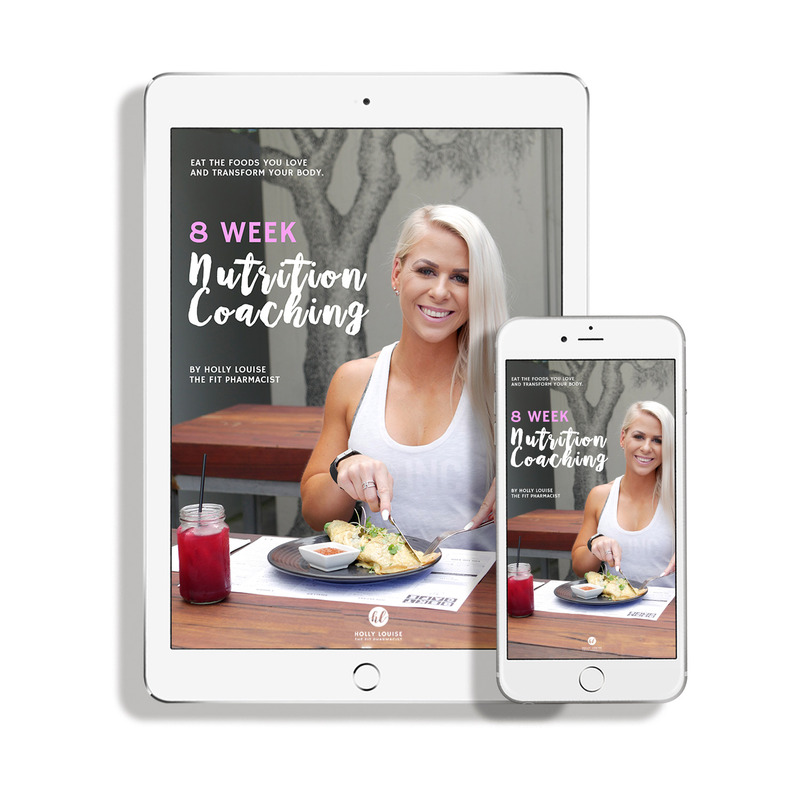 Ensuring that you are fuelling your body correctly for your goals is essential to achieving the results you want. Once purchased, you will be directed to complete an online consultation form. 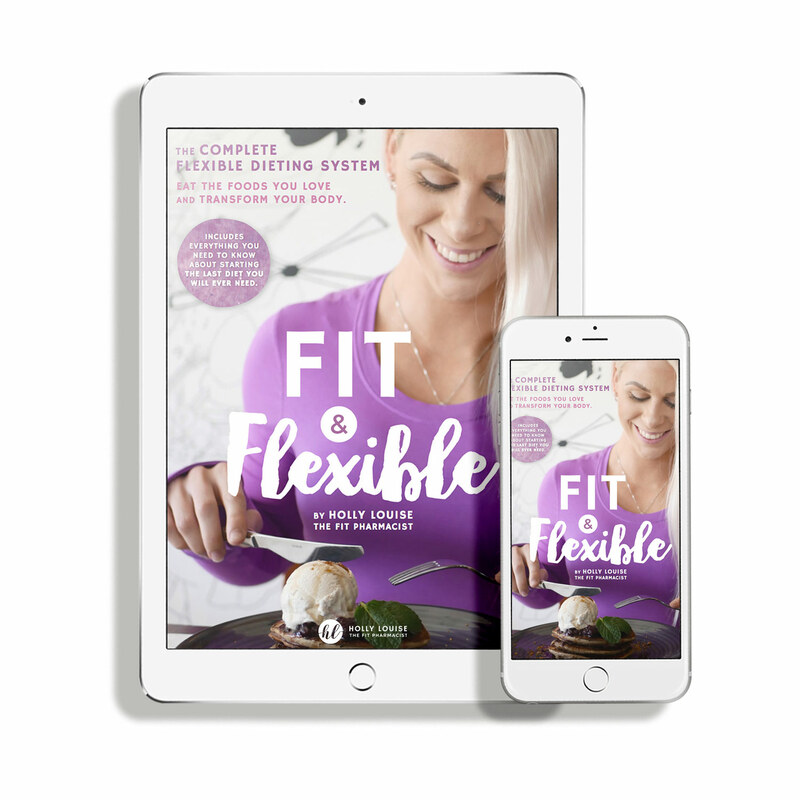 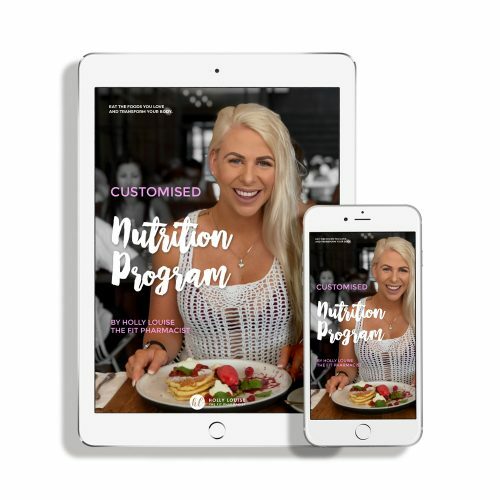 This will provide me with the information I need to accurately calculate your personal macronutrient requirements based on your current physique, diet history, exercise regime and goals. 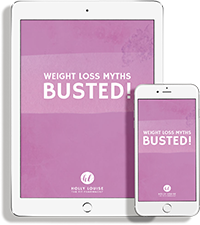 Note: This program does not include progress check ins and adjustments. 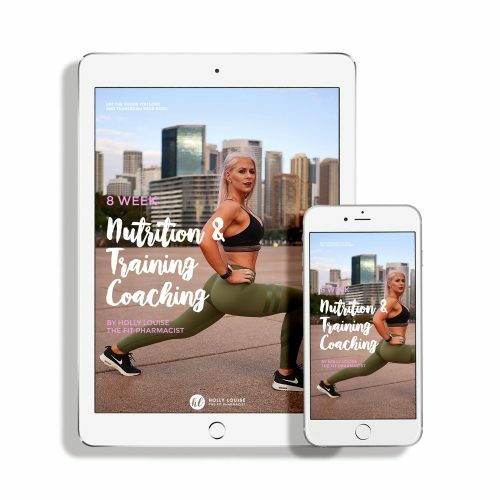 If you require on-going guidance and accountability, my 8 Week Nutrition Coaching is more suitable for you.